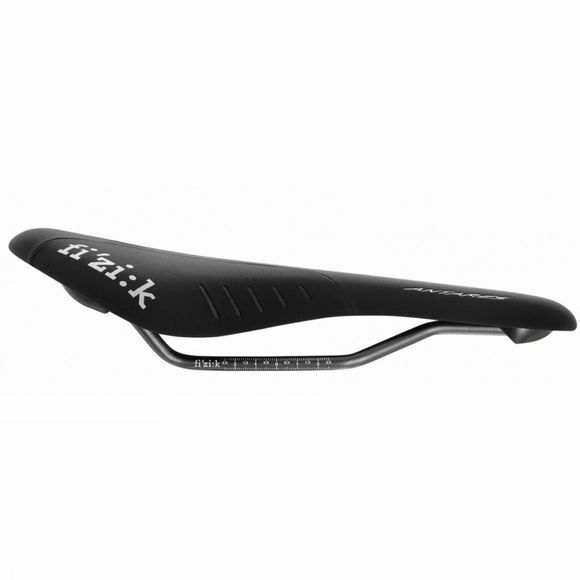 As a saddle designed for medium flexibility, the Antares falls under the Chameleon category. 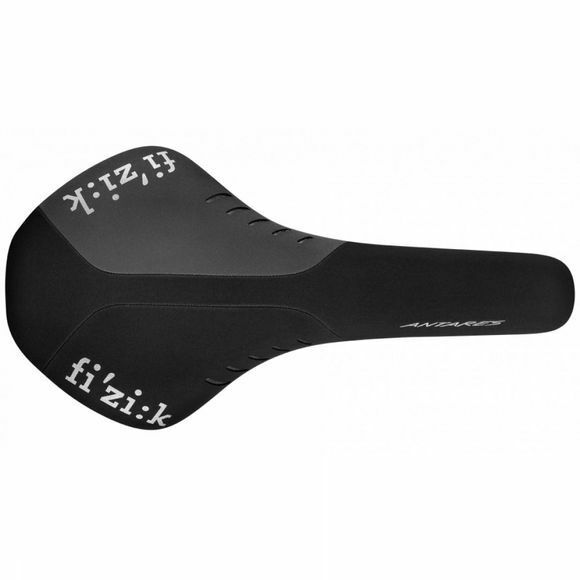 Did you know that fi’zi:k are the saddle choice for Team Sky? Professional Chameleons include Chris Froome, Alejandro Valverde and Greg van Avermaet.